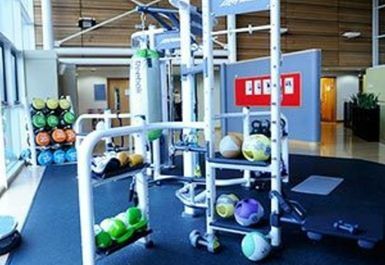 As one of the best gyms in Glasgow, Nuffield Health Glasgow Giffnock offers a fully rounded exercise and swim experience that will keep you coming back for more. 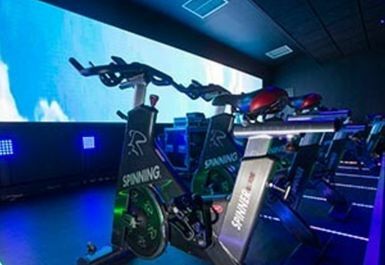 Get your sweat on in the modern cardio area, with all the essentials to get you fitter than ever. 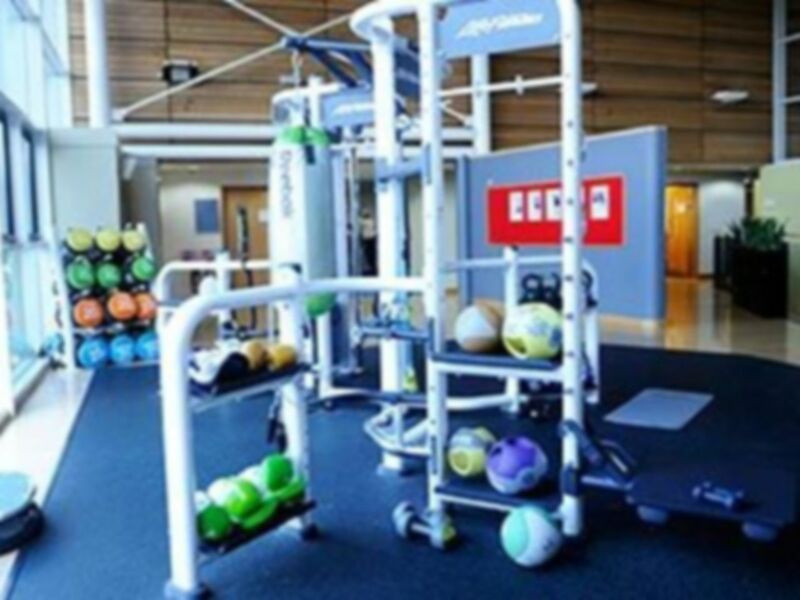 One of the star features at the gym in Glasgow is the refreshingly bright weights and functional training area, with state of the art Synrgy 360 Functional Kit to help you strengthen your muscles and get toned. Be sure to enjoy the 25m swimming pool downstairs whether it’s before or after your workout, and there is a lovely Cafe′ / Bar area to refuel at any time. Users can park up for free, just follow your sat nav heading towards G46 6ED. Great friendly gym with everything needed - very clean. 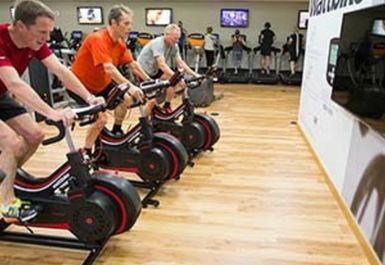 Very friendly staff and provide all the sports facilities that I need for my daily exercise. Changing room and constantly cleaned. Decent gym with lots of equipment and a good pool. Equipment getting tired and in need of replacement. 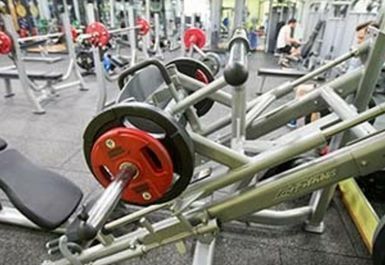 Great gym with a good range of equipment and good facilities. Good gym. Well equipped. Lockers awkward to use as they need a membership card to operate. Friendly helpful staff and great facilities.